Discover the wonders of Portobello Road: London’s best antique market! 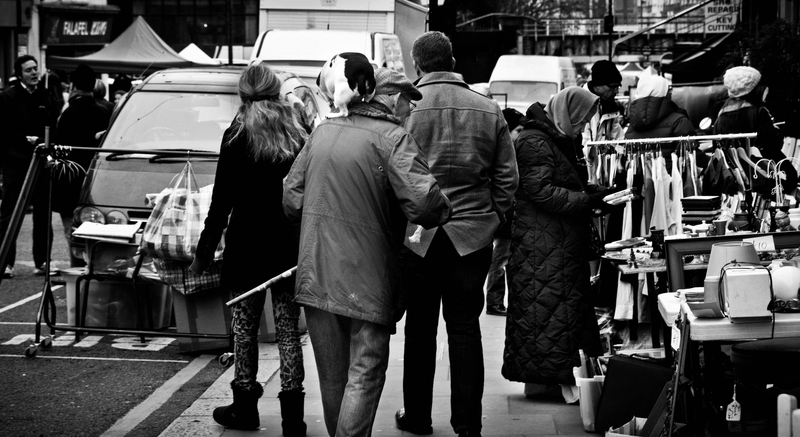 If there ever was a place that combined the charm of “old school” London with the hectic buzz of these modern times, it probably would be the Portobello Road street markets. This is where you will be able to wander through an amazing gathering of street vendors, coming together in what is considered one of the world’s largest antique markets. Whether you are on the hunt for some old records, great second-hand clothing or are looking for stylish vintage furniture, the beautify of Portobello Road is that you might find things that might surprise you at very reasonable price. From early pressings of The Beatles records to 19th-century chandeliers, anything is possible, and a bargain is always there behind the corner. When you walk along the street, you will see a picturesque crowd, consisting of London old timers, as well as tourists from every corner of the world. Another reason to visit? Portobello Road is located in the heart of the charming Notting Hill district in West London, which is known as a colorful, cosmopolitan neighborhood full of amazing restaurants, shops, and pubs. Maybe you won’t fall in love with Julia Roberts, like Hugh Grant’s character in the famous movie that boasts the neighborhood’s name, but you are certainly going to experience some of the best London has to offer!